Written by Rhonda MacDonald on January 9, 2019 . Posted in Uncategorised. We are preparing for our 2019 Catalogue mailing. 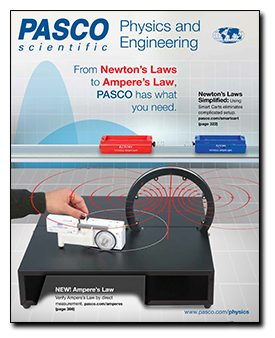 This years catalogue includes many new and exciting traditional physics solutions along with some great innovations in PASCO’s wireless range.